Showers: There are showers on site, they are the gym. The boys have communal showers while the girls have individual stalls. Program Area: The program area is in the gym and it is air-conditioned. Sleeping Arrangements: The campers sleep in classrooms. Yes, there is AC. 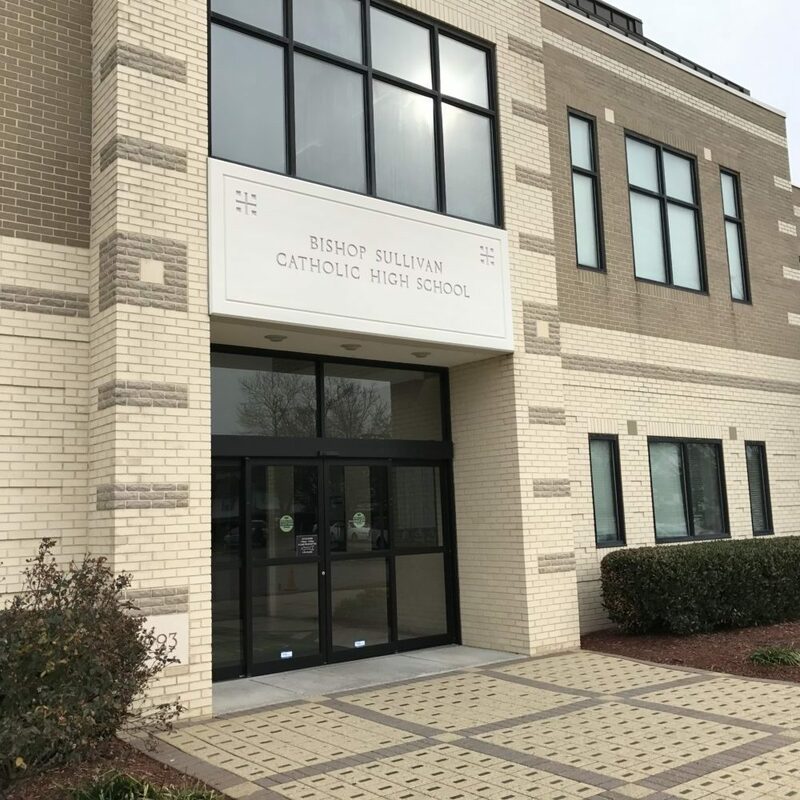 The Diocese of Richmond requires separate sleeping quarters for youth (under 18) and adults (18 and older). An adult from each group will need to sleep in the hallway outside the classroom of their own youth for supervision. This park serves as a Virginia Beach Tourism satellite location and has new displays, three indoor aquariums, restrooms, showers and offers water sports rentals. It’s Virginia’s most popular state park attracting more than a million visitors annually. Ocean Breeze is Virginia Beach’s only water park. It is home to water slides and wave pool and is only 1.5 miles from the Oceanfront area. The boardwalk provides visitors with restaurants, shops, and museums to visit. Above all, it is perfectly located right on the beach for swimming and playing in the sand. If you want to go splash around in the Mid-Atlantic’s largest water park, then Water Country USA is the place for you. There are rides, attractions, and live entertainment all with a 1950s or 1960s surf theme. One of America’s most recognizable historical and political symbols is also the home and office of the President of the United States. Established in 1910 and located on the National Mall, this prestigious museum, part of the Smithsonian Institution, holds the world’s most extensive collection of natural history specimens and human artifacts including the remains of dinosaurs and tools used by early man.